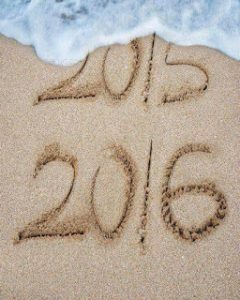 Ahhh, here we are opening the chapter of 2016. The year is full of promise and so many athletes gear up to change their habits, their training, their mindset and more. I for one am included in that group, but what do I want to change: I want to change my career. For those of you that know me well, I have worn many hats and I wear many hats and I want one more…I aspire to be the candle namer at Bath and Body Works. WHAT?? That’s crazy, but it isn’t! The person that has that job is brilliant. They are one of the best motivators that I know, one of the most creative minds, and one of the most innovative thinkers in their field by establishing a connection with you that makes you want to try new things to improve your home and surroundings. But wait, I don’t need to change my career, that sounds just like the coach that I aspire to be. I often spend time evaluating how I want to change and improve and I want to be a “candle namer” in a sea of coaches. I aspire to motivate you through challenging workouts, proper periodization of training which enables you to see improvement in yourself, nutrition information for a healthy body and by providing up to date information on how to prevent injury and stay healthy. I want to have a creative mind that is constantly taking new material and applying it my athletes. I want to be creative in my approach of each and every athlete, so that each and every athlete has the plan that is best suited for them and will allow them to achieve success. I want to be an innovative thinker and constantly question how and why, when and what. I want to learn and grow as a coach, so that I am able to provide you with the best knowledge available. There are one billion candles and there are one billion ways to coach. I want to tap into your energy and your mind and find out what makes you succeed and improve. YOU are the HOME and Without Limits is the SURROUNDING. What is your dream for 2016? The only way to know is to try! Or “Tri” in triathlete terms. 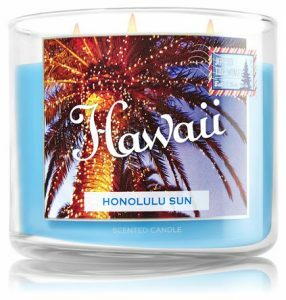 🙂 The “candle namer”…I like it, but for now I’m dreaming with my newest purchase from Bath and Body Works (see below!) Who else is in? An Attitude of Gratitude Road to Kona!